Submitted Photo The Danish Windmill in Kenmare is pictured in this photo provided by the City of Kenmare Auditor’s Office. Law enforcement officers are still seeking tips about a suspected arson at the Danish Windmill in Kenmare on Sunday. Kenmare police chief Allisha Britton said Wednesday that the fire caused some structural damage to the inside supporting beams and fire damage to the wood on the inside. Britton said there were three spots where the fire burned through to the outside of the wall. Britton said the fire marshal came and took samples from the site and sent them away for testing. The police department is waiting on the results of the testing before the fire can officially be ruled an arson. No suspects have yet been identified, but both the Kenmare Police Department and the Ward County Sheriff’s Office are actively investigating the case. People in town are also upset about the fire. 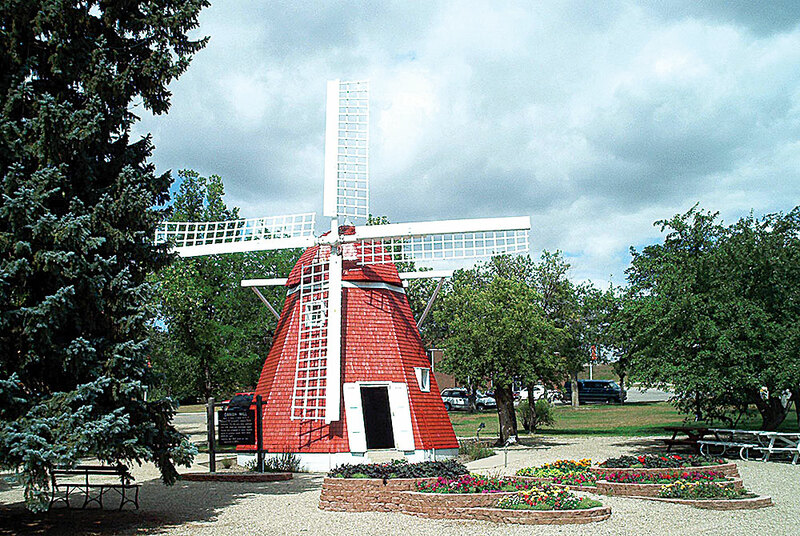 The Danish windmill was built in 1902 by a farmer who had emigrated from Denmark, according to the city’s official website. It has long been a landmark and point of pride in the town. 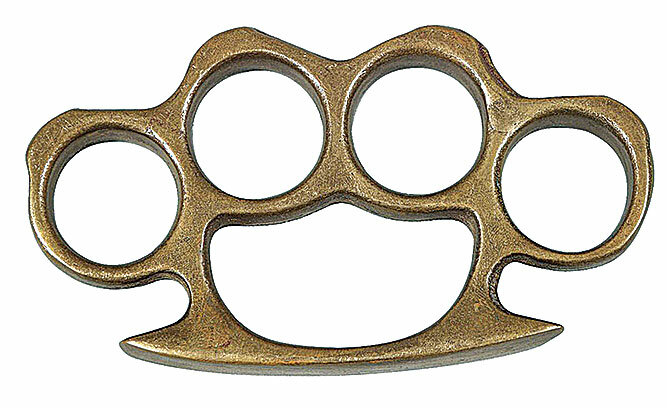 “There has been a large public anger and frustration and sadness about it,” said Britton.